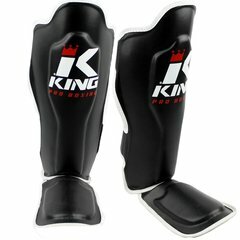 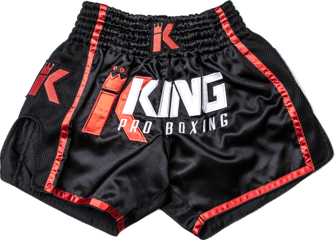 King Pro Boxing Fight Gear. 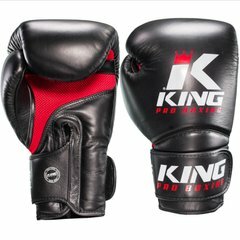 "King Pro Boxing" is a high quality brand that originated in Thailand as "King". 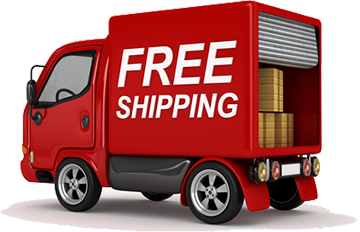 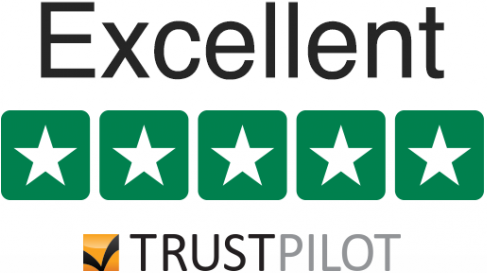 They bring first class workmanship with cool contemporary designs and innovative products.